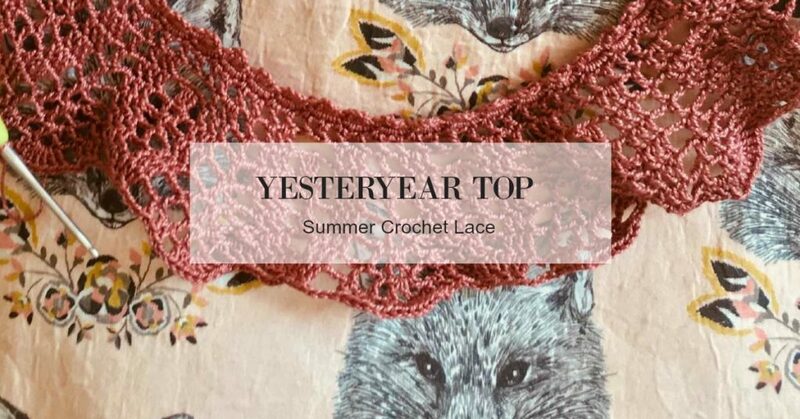 I love the Yesteryear Top from Interweave Crochet Summer 2018 so much that I got started on it before the issue even went to press. I printed off the first draft of this pattern, grabbed some stash yarn, and got to work. 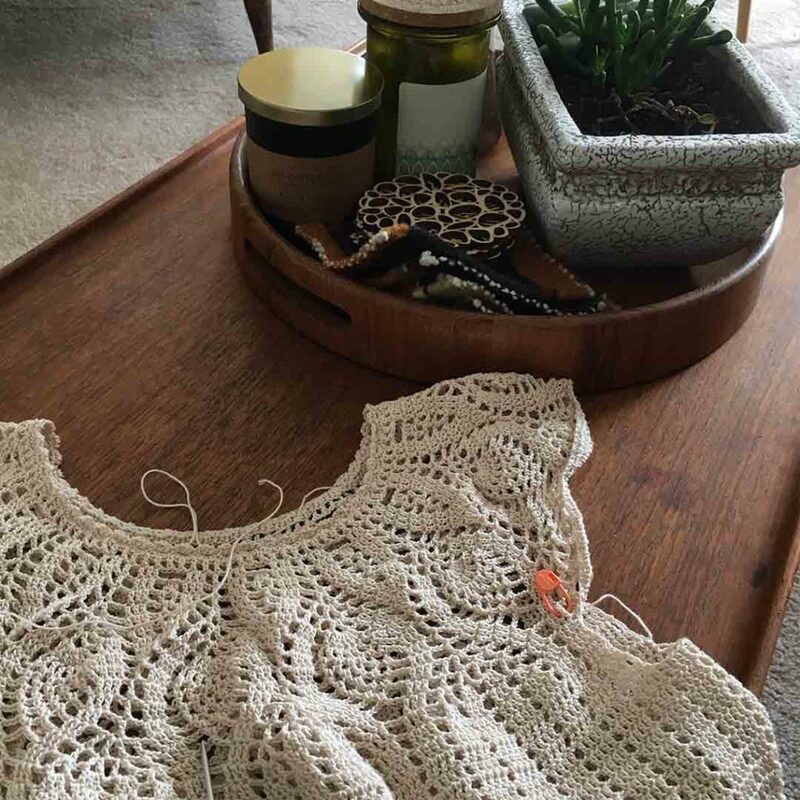 I could not put this project down; it’s the crochet lace top of my dreams. 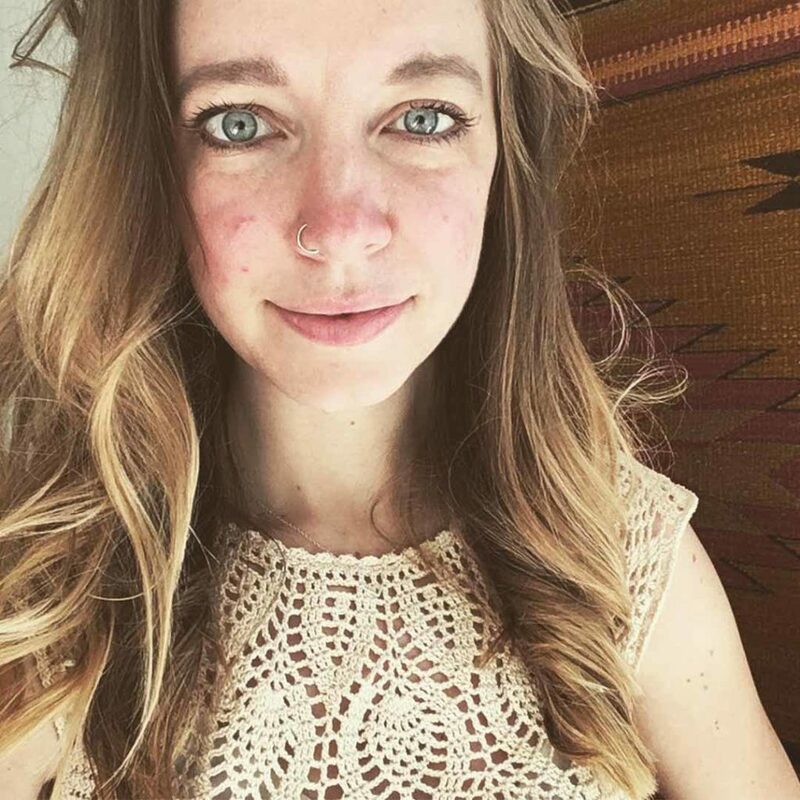 I loved making this top for many reasons, and I think you’ll love it, too! Read on to see 6 reasons to love the Yesteryear Top. It uses size 10 cotton crochet thread. If you make any crochet lace at all, you probably have some size 10 thread in your stash. Maybe not enough to make a top, but you’re probably well on your way! Plus, size 10 thread comes in an abundance of colors, so there are many possibilities for your top. I chose an antique white for myself; I love wearing white crochet lace in the summer! Don’t get me wrong: I love crochet lace and steel hooks. But I have to limit the number of projects I make using such small hooks because they often cause my hands to cramp, and they can be a bit sharp on the fingertips, too. This project uses a size B/1 hook (2.25 mm), which is easier on the fingers and creates nice drape. Use a chart to create pineapple stitch. 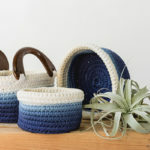 When it comes to crochet lace, pineapple stitch is my all-time favorite. This top features a small pineapple-stitch pattern around the yoke that’s all charted in the pattern and easy to follow. Plus, it is addictive (I started that section of pattern and then stayed up until 2 in the morning finishing it)! You can’t go wrong with a circular yoke. 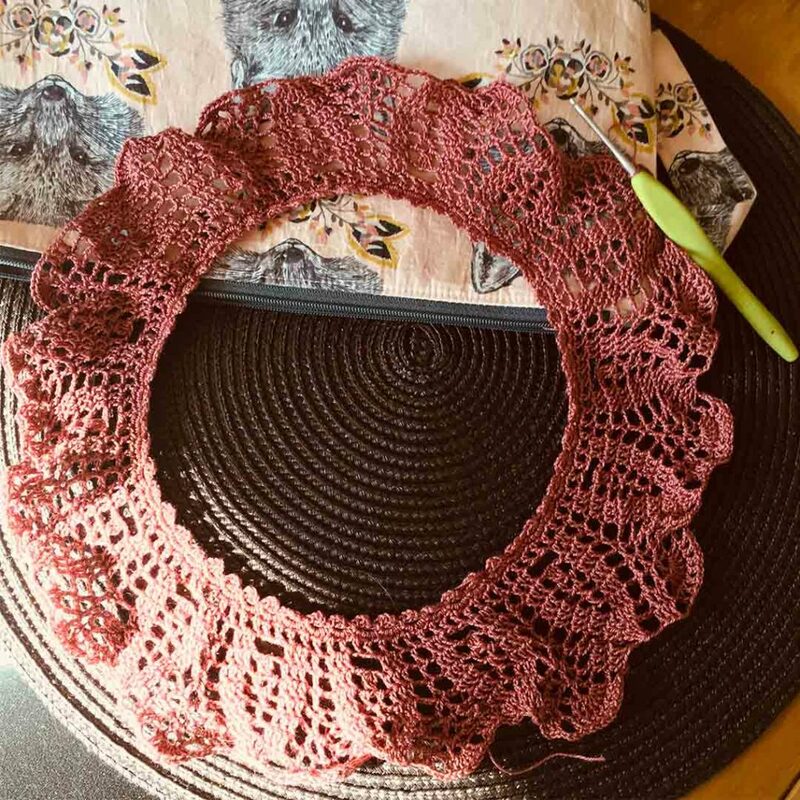 Circular yokes are great when you’re making garments, and they’re especially fun when you’re working crochet lace! To create a circular yoke, work the yoke in rounds, increasing as you go. When you reach a certain point, create chain stitches that leave openings for your arms, then continue working in the round to create the body of the garment. There’s no seaming at the end and few ends to weave in! Circular yokes also look great when you wear them. It’s a great project for binge watching or multitasking. Once you make it past the charted pineapple stitch section, the rounds are very repetitive, making this a great project for a relaxing Netflix session (I watched a few seasons of The Office) or an outing (I worked on it on the back porch and at a brewery). It’s easy to customize the fit. There are 3 ways you can alter the pattern if you would like to improve fit. First, you can add more back-and-forth rows to lengthen the armhole. To do this, increase the number of rows back and forth before you create the chains for armhole to increase armhole depth. Second, you can change how the body of the pattern increases. There is a point where you increase a number of stitches so that the top flares a bit and has a loose fit around the body. I increased half the amount stated in the pattern on the increase round, worked several more rounds, then did the other half of the increases, creating a more gradual flare. Third, you can increase the length. The sample in the magazine is styled as a cute crop top (very fashionable this summer with a high-waisted skirt or pants), but I wanted my top to be a bit longer, so simply increased the number of rounds I worked at the end. I love how this top fits with these small and simple alterations! Will you make this top? I’m already thinking about what color I want to make next!